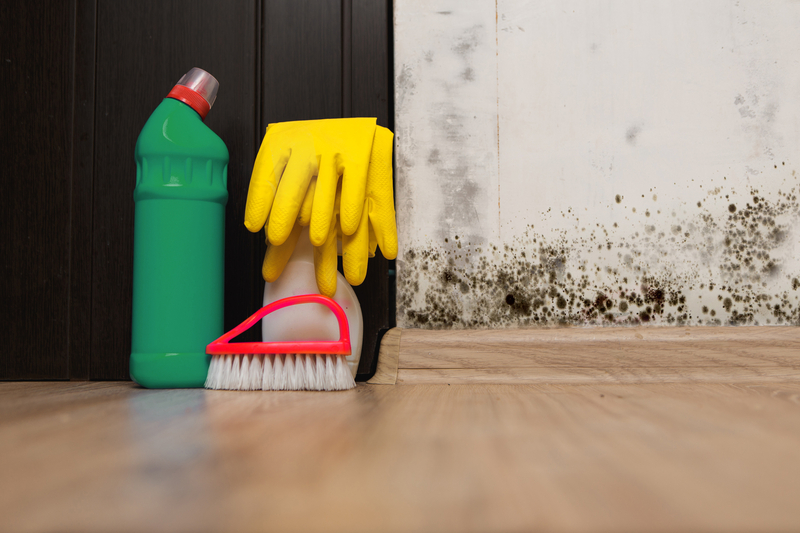 There can be many hidden dangers lurking within your home, but mold growth is an issue that can cause health problems and diminish the value of your property. Professional mold removal is recommended to make sure mold is completely remedied the first time while also ensuring it doesn’t come back. Consider a few of the many reasons to seek professional service if you discover mold in your home. Mold remediation isn’t as simple as cleaning the affected surface. By the time you see evidence of mold, it may have already penetrated deep under the surface, so even if you’re able to remove the mold you can see, it may come back again and again. A professional will have the right tools and cleaners to get rid of mold once and for all. Additionally, you could have mold throughout your home and not be aware of it. This is especially true if you have problems with moisture, as humid environments are well known for fostering mold growth. A professional can check for mold all over your home, even in hard-to-reach places such as behind walls or in drop ceilings. Even if you were able to identify all areas of mold and effectively remove them, it could take much longer than it would for a removal company to do the same. Professionals have the experience and knowledge to complete mold removal work effectively and efficiently, saving you time and money in the long run. If you have a mold problem in Kalispell, MT, Rainbow International has a solution. With three decades of experience, these restoration service providers can make your home like new again. Whether you’re facing damage after a fire or suffering the consequences of a disastrous leak, they offer the necessary knowledge and equipment to ensure you have a comfortable and safe environment to live in. Visit them online for more information about their mold removal services. Call (406) 755-7269 to speak with a representative about your specific needs in Kalispell, or call (406) 721-7269 for assistance in Missoula.